Orthman Energy will make your operation successful!!! Orthman Energy LLC is a distributor of the highest quality fueling equipment and engines in the industry with the service to back it up. Let us custom design or update existing engines or your fueling system needs, while getting the professional service you come to expect from Orthman. 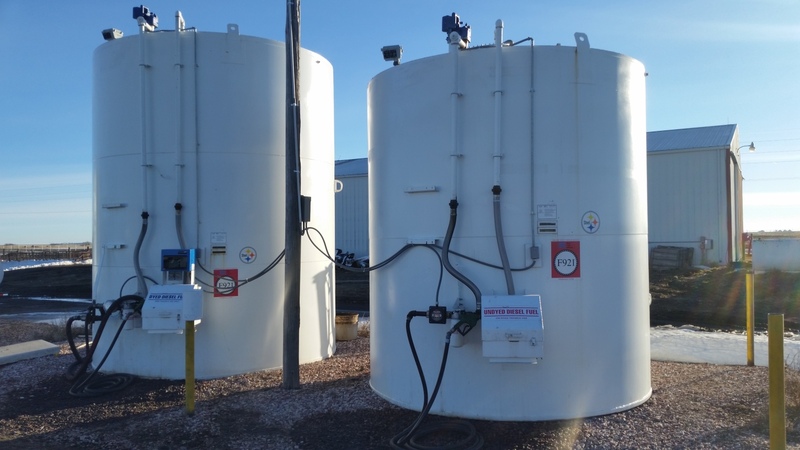 We are distributors of equipment from well know manufacturers including True North Steel , TankScan , Fill-Rite , OPW , Morrison Bros ., and FE Petro to name a few.